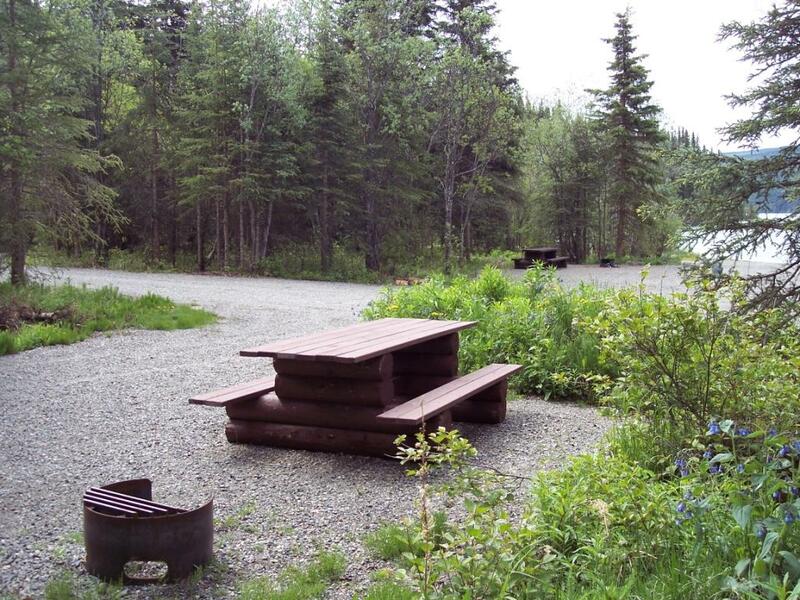 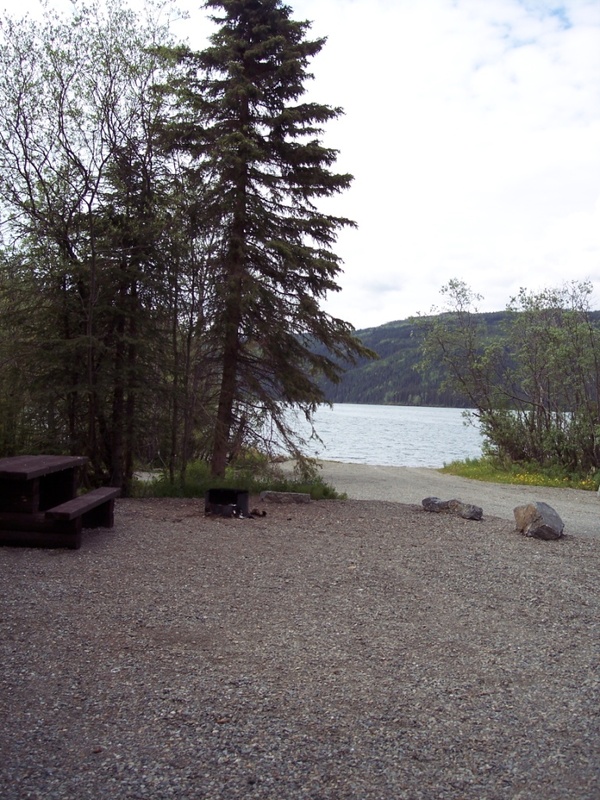 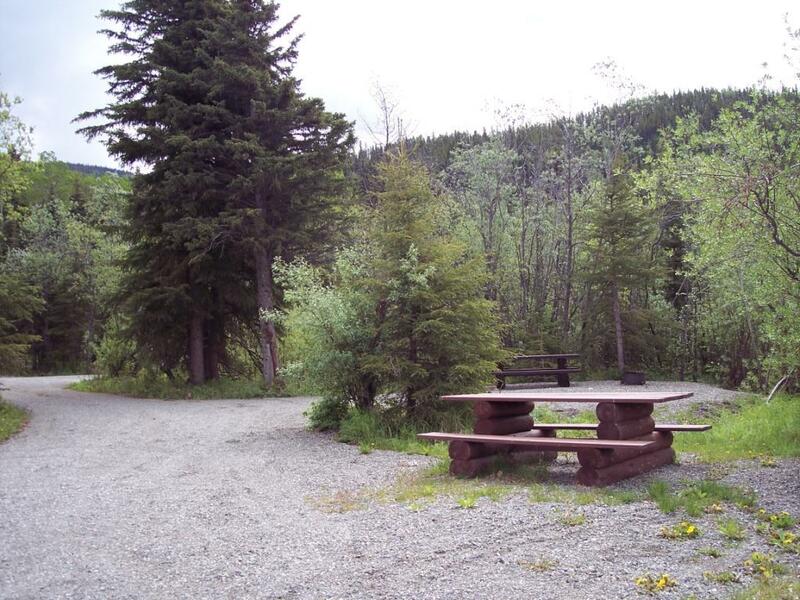 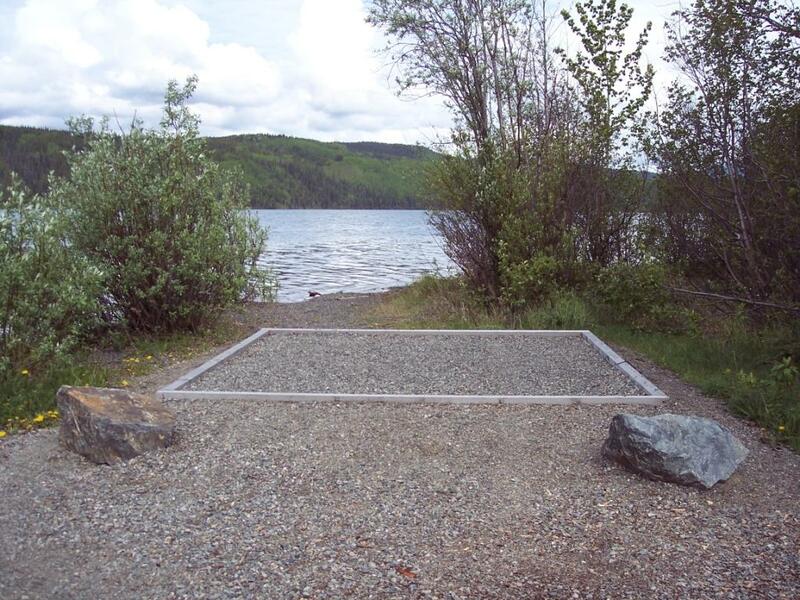 Site Description: A beautiful 7-unit forested campsite with recent upgrades on the eastern shores of Dease Lake. 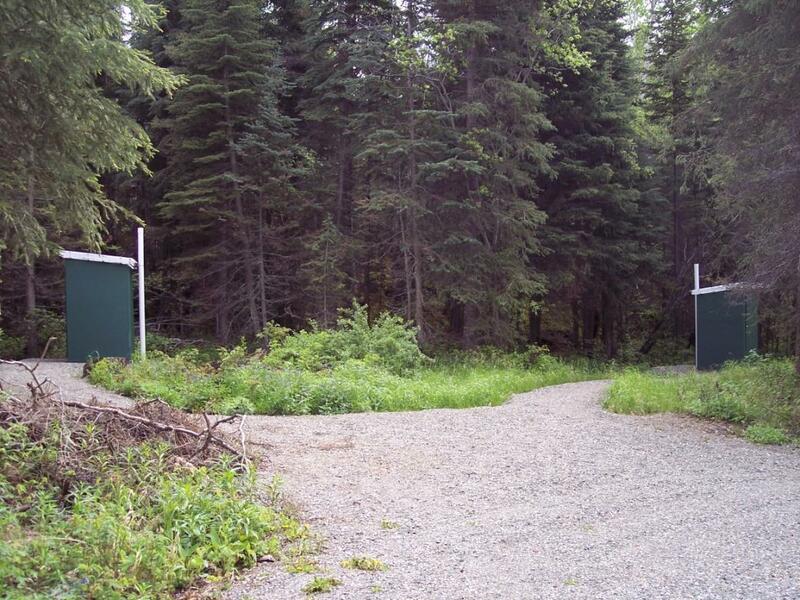 A relatively steep access road, trailers and RVs should use caution. 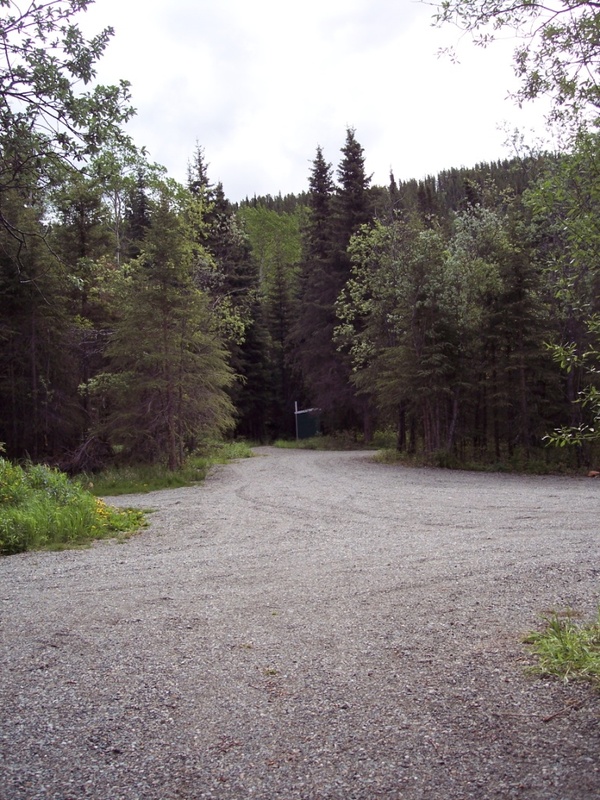 This site has a stream running along the north side of the site. 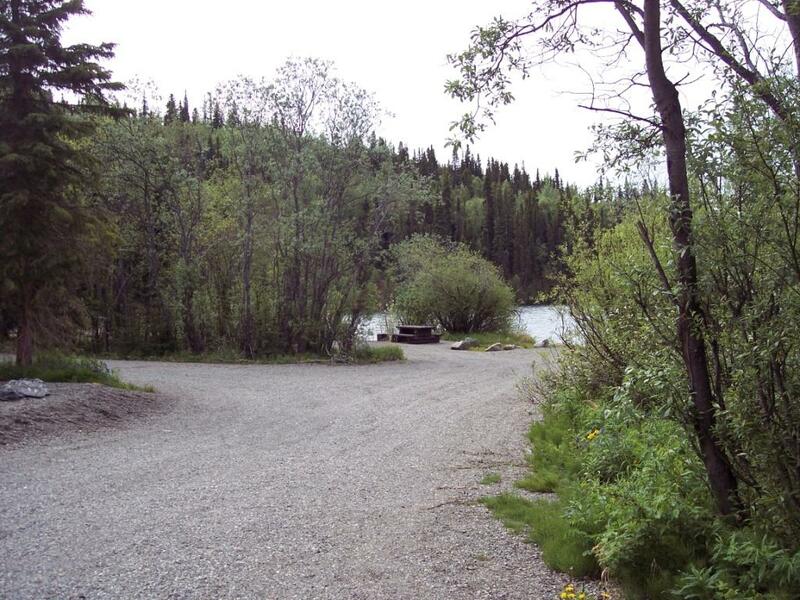 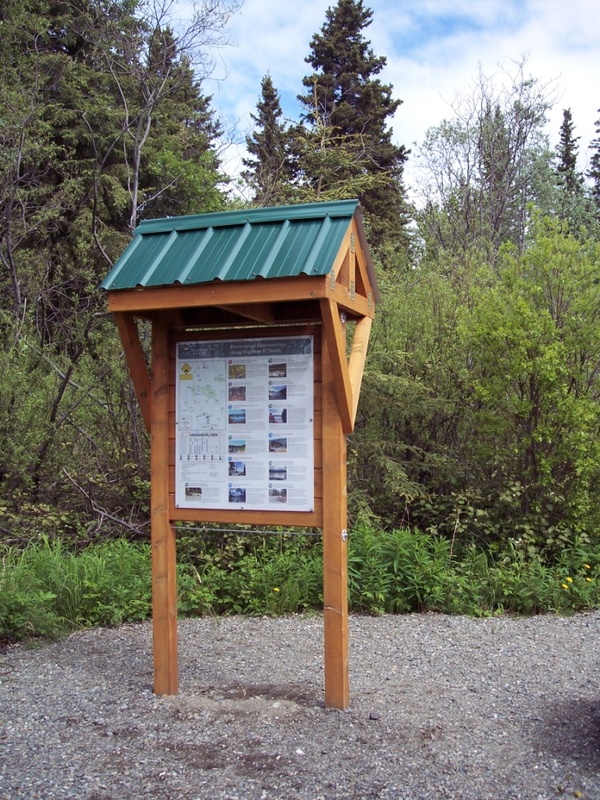 Driving Directions: Approximately 50km north of Dease Lake village on the Cassiar Hwy 37 (west side).